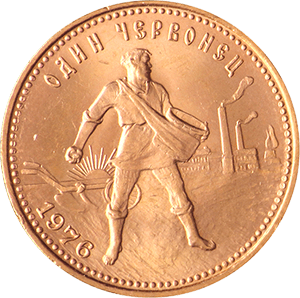 Chervonets was the name applied to foreign coins in circulation until 1701, when Russia introduced it’s own Chervonets gold coin. 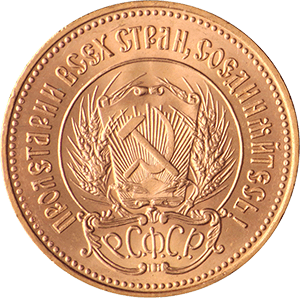 These bullion coins were first minted in 1923 and when the country changed to be the USSR, it was reissued to compete with coins like the Krugerrand. Sign up for our newsletter to get all the latest news, views and advice for buying and selling Gold and other precious metals.